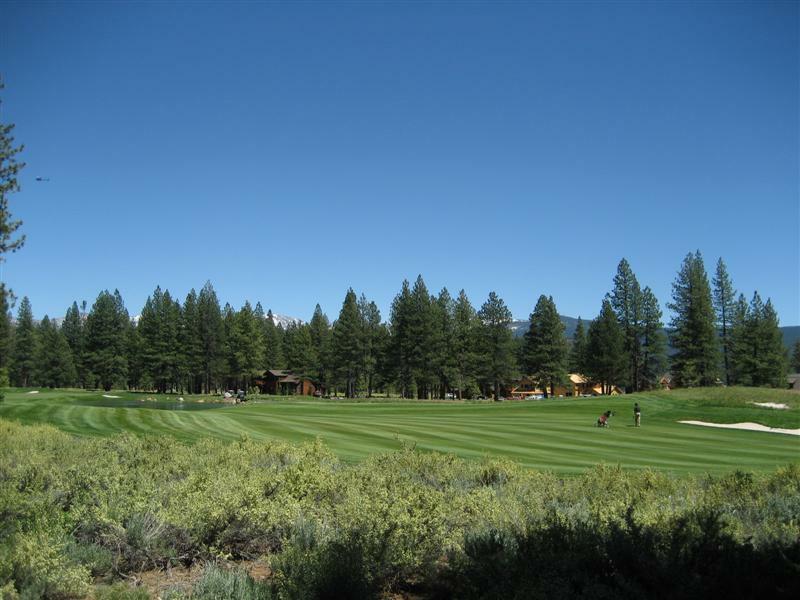 Centered around a premier Jack Nicklaus designed 18-hole golf course, Old Greenwood is a truly idyllic mountain community. 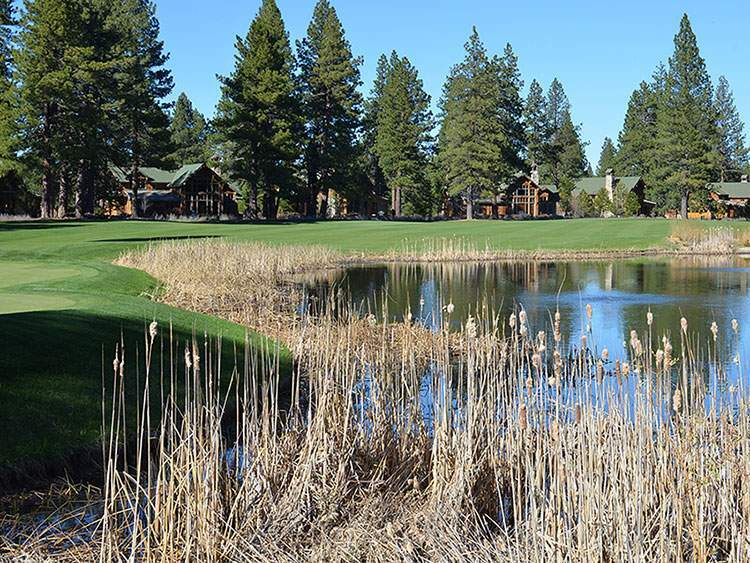 Although easily accessible via Interstate 80, just east of downtown Truckee, once you pass through the gated entrance to this neighborhood, you’ll feel a million miles away from it all. Quiet streets meander through the tall pines and spectacular mountain views. 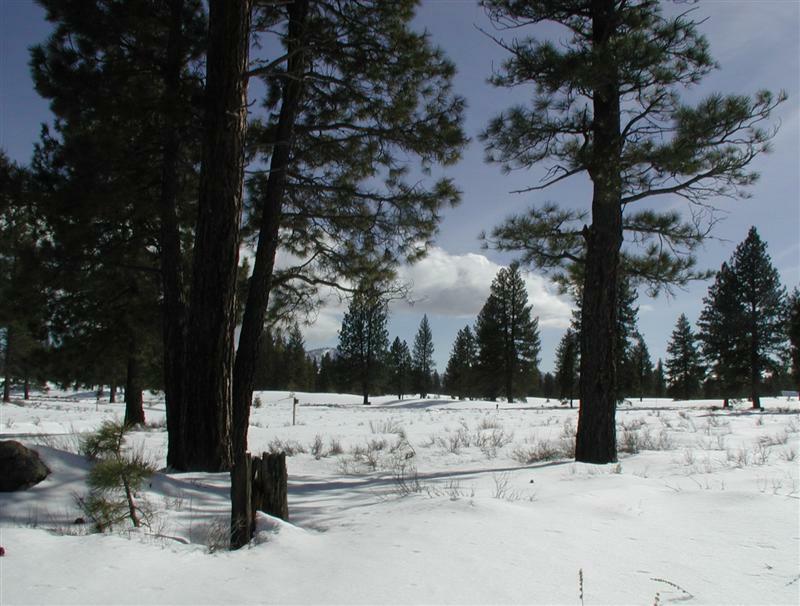 Tranquil homesites, most overlooking the golf course, offer the rare opportunity to build your perfect mountain dream home. 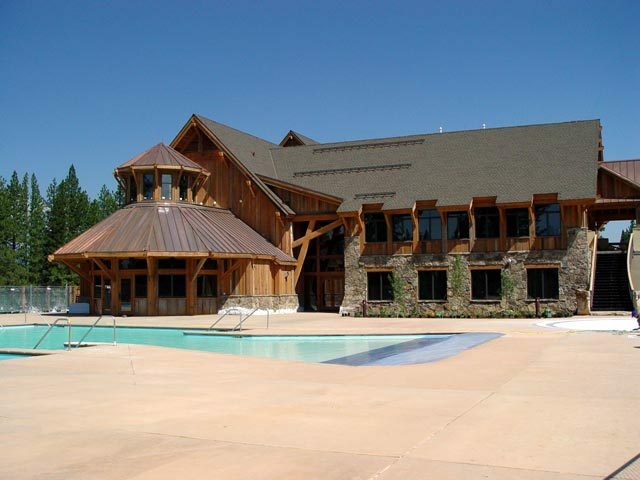 Beautiful custom homes in Old Greenwood are in the “Old Tahoe” style: grand and luxurious, but with mountain comfort and style. Gorgeous wood and stone finishes, high, open-beamed ceilings, spacious great rooms with stunning fireplaces, and sumptuous master suites characterize these legacy homes. Old Greenwood also offers popular shared ownership opportunities. Custom home prices are in the $1,200,000 to $4,000,000 range. Luxury townhomes start in the mid $800,000’s. Lots start at around $125,000, and go up from there for a spot on the golf course. 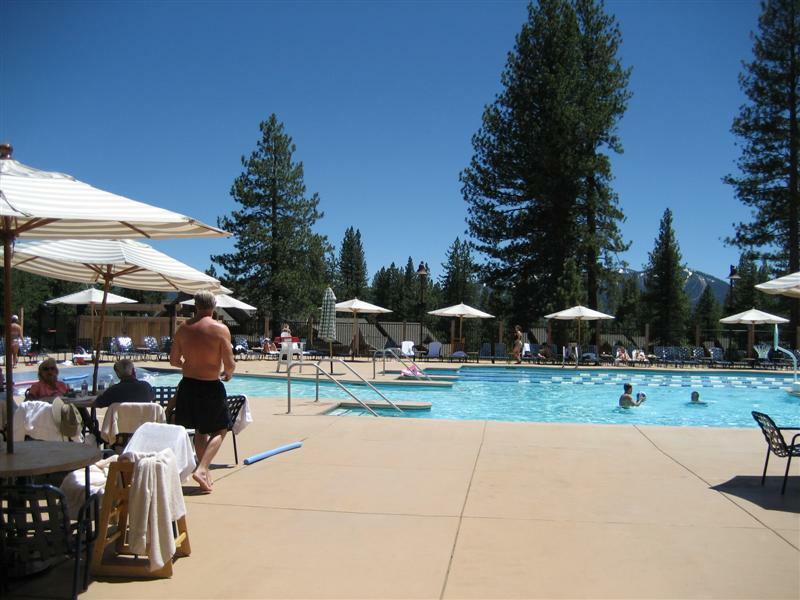 With membership to the Tahoe Mountain Club, Old Greenwood real estate owners enjoy a premier amenity package: championship golf courses, tennis and fitness center, spa & swim facilities, dining at Lake Tahoe, ski-valet, and a private mid-mountain ski-in/ski-out restaurant at Northstar. 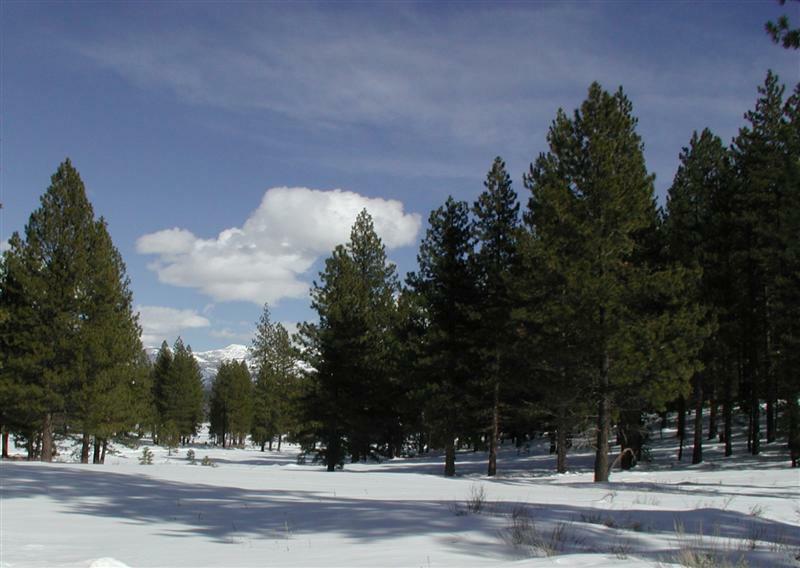 For true enjoyment of your mountain experience, Old Greenwood is a distinguished choice in Truckee Real Estate!